The organic garden project has been part of the village development activities of BRAVEAURORA for many years. The main objective is to raise awareness of how to use organic farming and to learn dry-season-farming, which is half the time of a year. Because BRAVEAURORA wants to ensure with the villagers that there are also vegetables and fruits for children and families in the dry season. BRAVEAURORA cooperates with local cooperation partners for the biological garden project who are already experts in this field and who come regularly to Guabuliga for conducting trainings. The focus lies on education and application techniques for proper composting, education about pesticides, production of organic alternatives as well as the organic cultivation of fruits, vegetables and grain in the rainy and dry season. Many of Guabuliga’s local farmers who participate in training programs have adopted these methods on their own land. 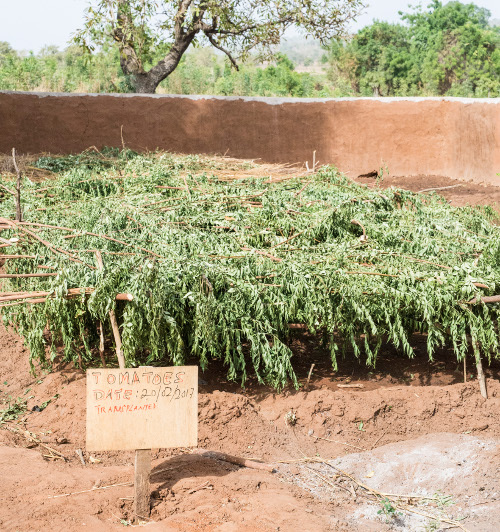 This, in turn, has become a role model for farmers in surrounding villages.